Optus has switched on a new tower in Thorpdale as a part of the Victorian Governments Mobile Black Spot Project, bringing dedicated Optus coverage to the town and its surrounds for the first time. The tower, which is co-located on an existing NBN Co site off Trafalgar South Road, will play key role in providing dedicated mobile coverage to the town of Thorpdale and wider region. 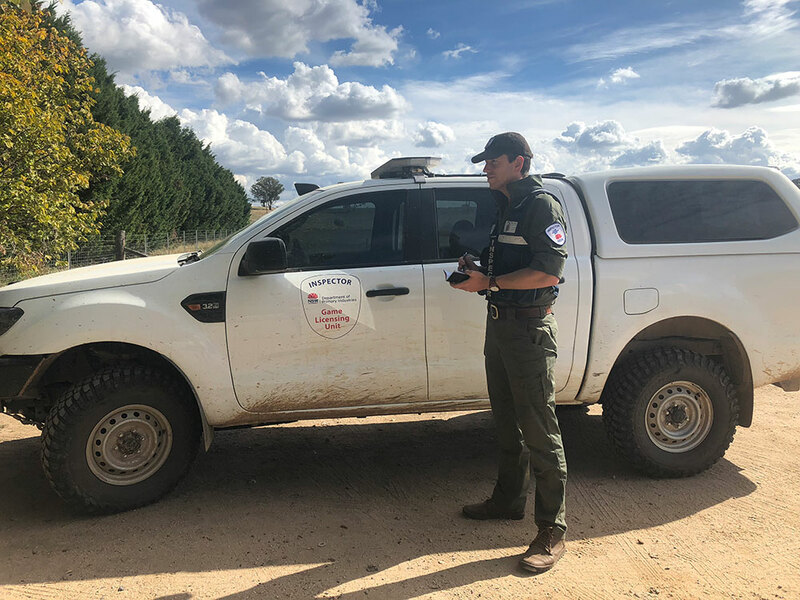 Optus Mobile Access Planning Manager, Vin Mullins, said, this new tower will provide dedicated 4G and 3G coverage to the wider Thorpdale region and extend coverage north towards Trafalgar and south west of Thorpdale. The new tower will also provide dedicated coverage for those residents who are based on or travel along Mirboo North-Trafalgar and Morwell-Thorpdale Roads every day. We understand the importance for residents in these areas to experience reliable mobile reception when travelling across the region, and this new tower takes us one step closer to providing this type of coverage. Later this year, Optus will be addressing another mobile black spot in the region, by switching on a new tower in Narracan, as part of the Victorian Governments Mobile Black Spot Project. Optus is pleased to be partnering with the Victorian Government, working to identify key mobile black spots across regional Victoria and bringing dedicated mobile coverage to these towns for the first time, Mr Mullins added.